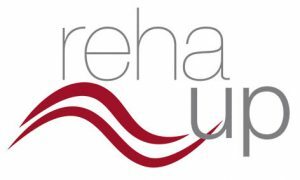 reha upis the uprating of “fun up” for therapeutic use. The cushion is a helpful tool for the therapist both for working in the water and ashore. The cushion is light, flexible and comfortable. The EPS pearls of the filling follow any movement of your body and can be used for years before exchanging them. The cushion offers the therapist plenty of possibilities to work with his patients. reha upis equipped with two safe and adjustable straps allowing non-swimmers, too, to do their exercises in the water withour fear. to decay and free from PVC. reha upis made of high quality water, dirt and oil repellent material and, after use, it can easily be cleaned with water.